Hopeful Church to Kelley Dr. to end of culde sac. 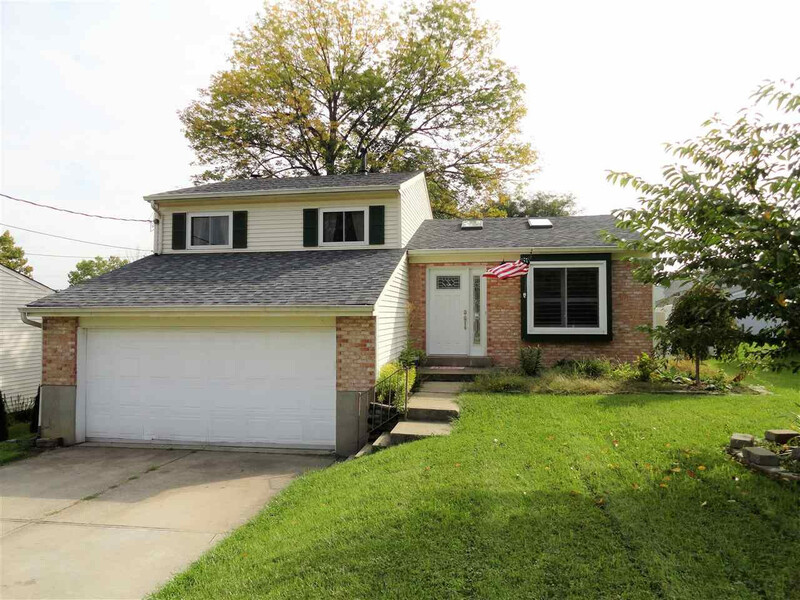 Beautiful 3 or 4 bedroom Tri-level with huge fenced in yard! 2 car garage on a cul-de-sac street. New HVAC unit, new front door, new skylights, new windows, wood burning fireplace. Move in ready with fresh paint and updated bathroom.